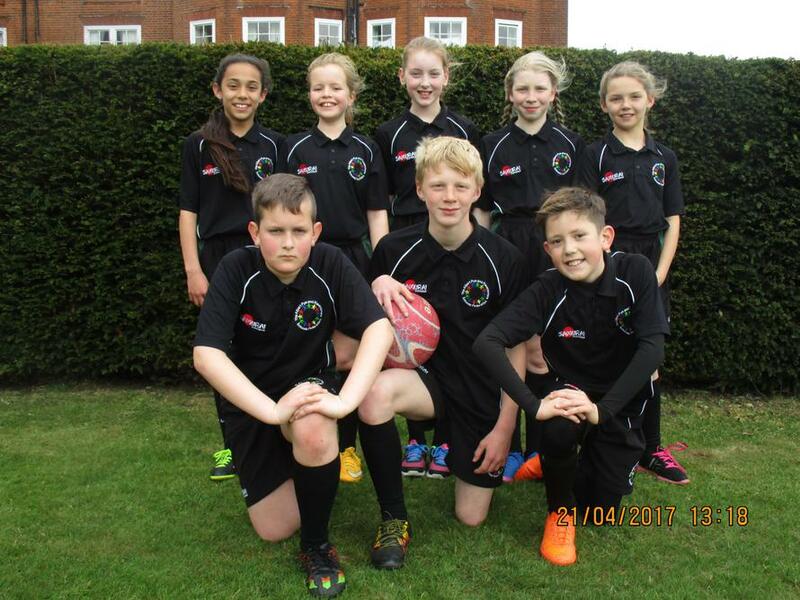 On Friday 21st April, we took a team of year 6 children to St Felix School to take part in the North Suffolk Hi-5 Netball tournament. The children played three games in the heats. Albert Pye won each game and did such a great job of defending that they didn’t concede a single goal. They went on to the semi-final which they also won 2-0 and this gained them a place in the final against Woods Loke. The team played extremely well with the final score being 1-0 to Woods Loke and Albert Pye coming runners up. The children all showed fantastic sportsmanship throughout the afternoon and were great ambassadors for the school .